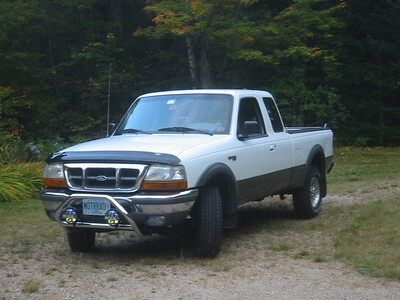 These are images of all the vehicles that I have owned. 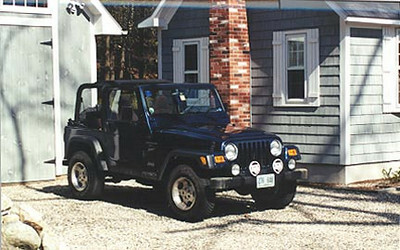 All but a couple are actual photographs of my vehicle. Some of these I wish I still owned. Others I am glad to be rid of. 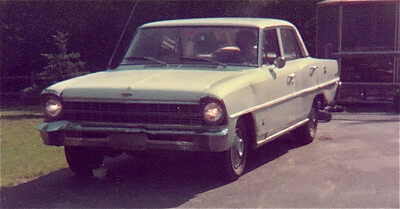 1967 Chevrolet Nova (Chevy 2). 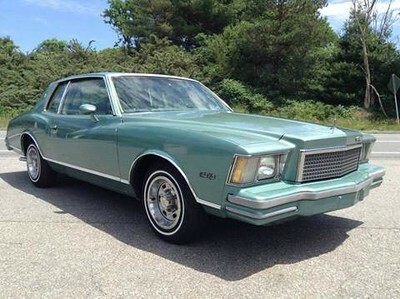 My very first car in high school. Purchased for $25. 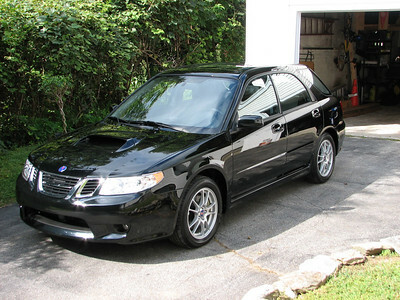 That is me inside the car. I think the car had a little brake fluid leaking at the right front. 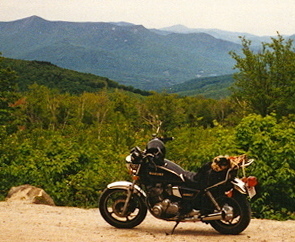 1978 Yamaha XS 400. 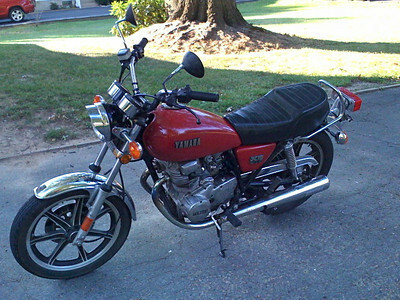 My first motorcycle. 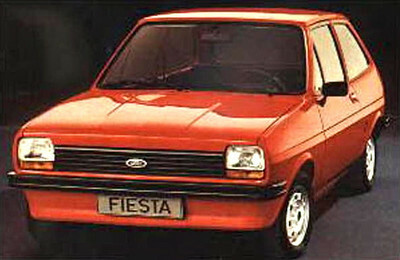 1979 Ford Fiesta. 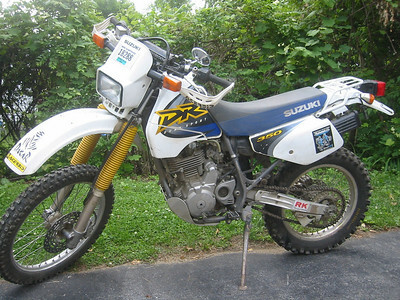 I had this at the beginning of university. 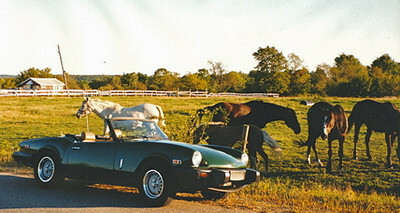 It was a fine little car. 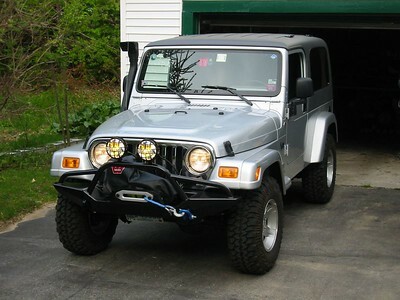 Jeep CJ7 purchased from the Maine Forestry Service. That's Mum in the passenger seat. 1980 Ford Bronco. I bought this from Uncle Sam at a GSA action. I didn't pay much for it. 1981 Porsche 924. 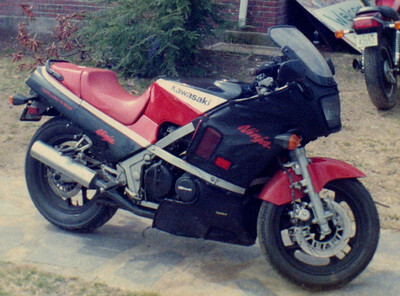 I had this while living in England in 1996. 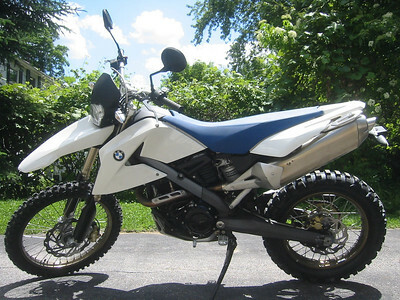 It had numerous mechanical issues while I owned it. 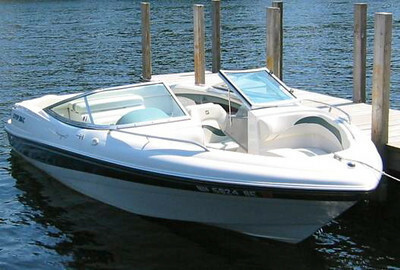 27' sailboat that I had while living in England. 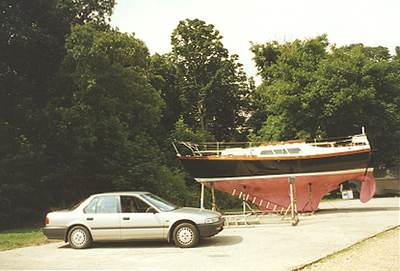 1989 Honda Accord with the sailboat I had while living in England. 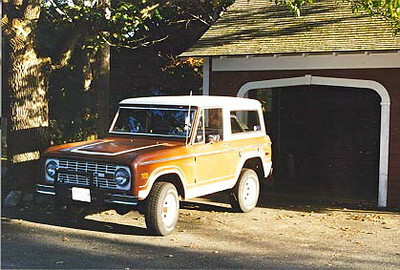 1975 Ford Bronco. 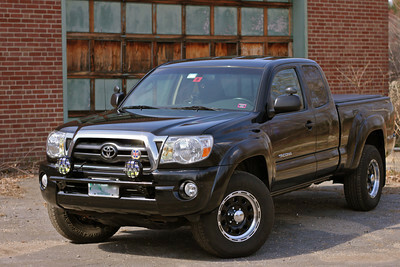 Simple style for a truck. 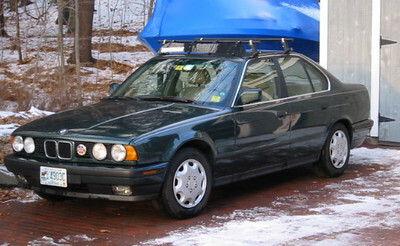 1992 BMW 525i. The BMW 5 series is the finest road car made. 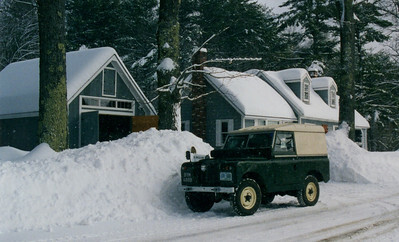 1964 Land Rover Series 2A. A wonderful old truck. 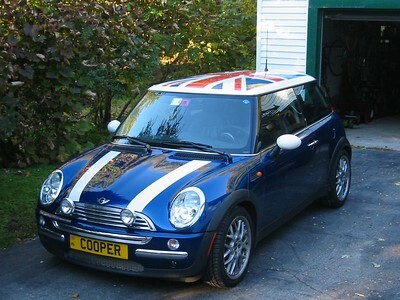 I brought this over from England. 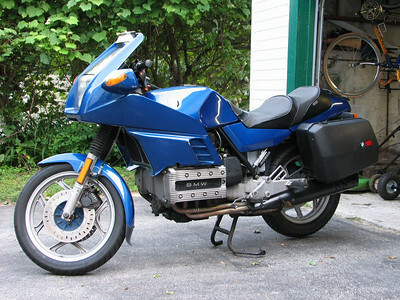 1985 BMW K100. 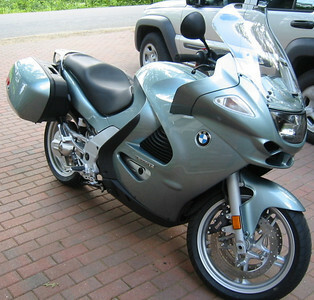 My first BMW motorcycle. 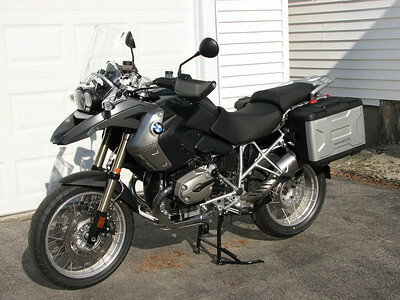 2002 BMW R1200RT. 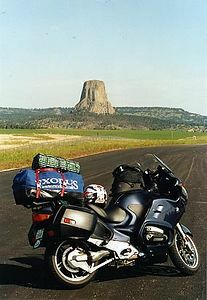 This was at Devil's Tower on my trip back from Seattle. 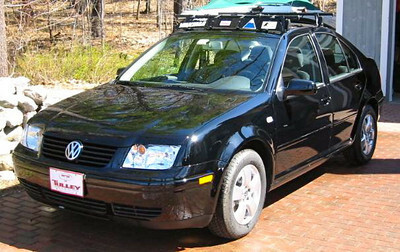 2004 Volkswagon Jetta TDi. 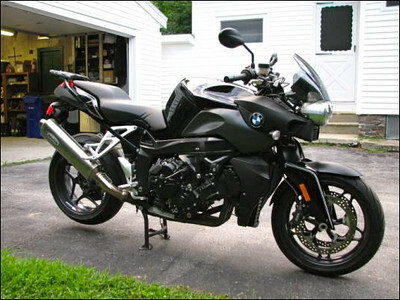 I could consistently go 50 miles per gallon of Diesel. 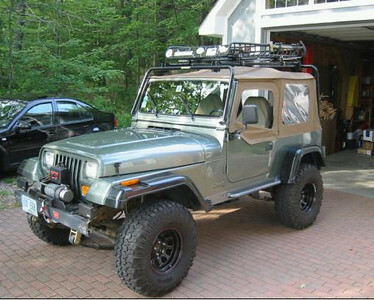 Jeep Wranger Sahara. 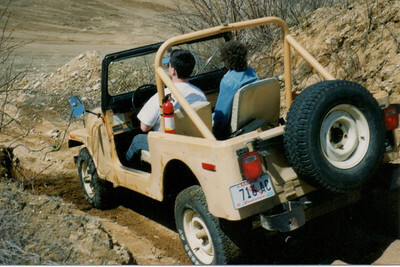 I forget what model year. This photo is after it had been to the body shop. 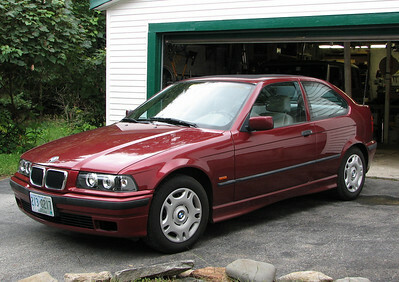 1999 BMW 318ti with California sunroof. 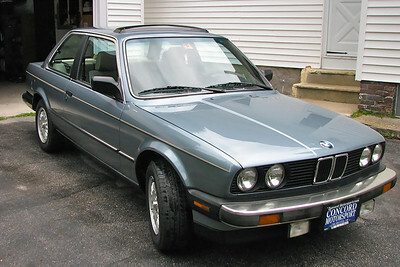 1985 BMW 325. Great condition for its age. 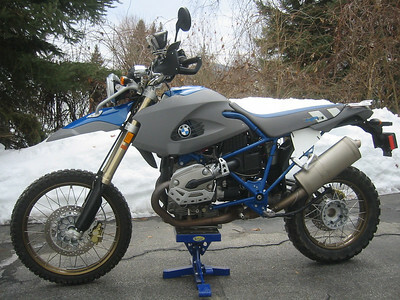 I owned this in 2007. 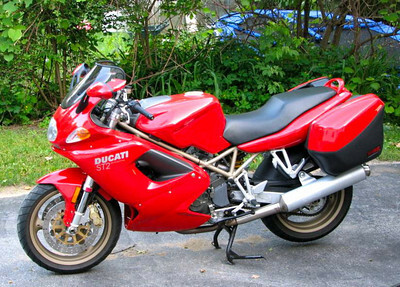 Ducati ST2 that I had only for a short time. 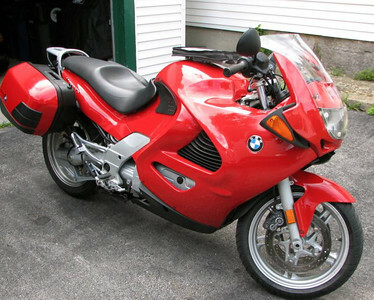 2004 BMW K1200R. 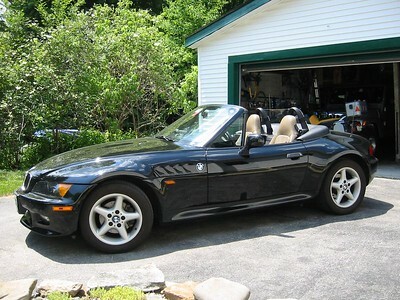 Seen in this photo after being painted black with white pinstripes - classic BMW. 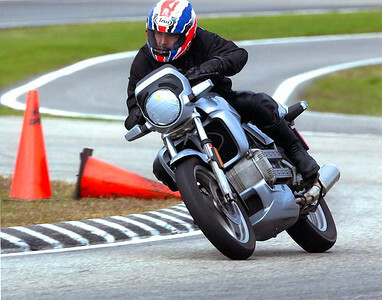 This thing was a rocket. 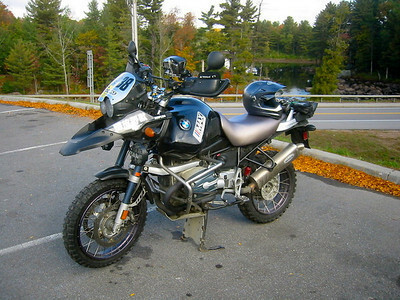 2004 BMW R1150GS Adventure. 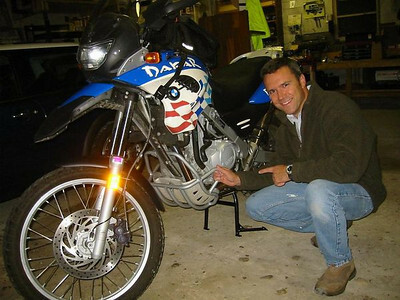 I rode this bike for 50,000 while I had it. 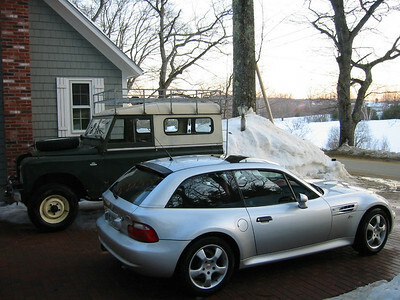 2004 Thule CargoPro trailer. 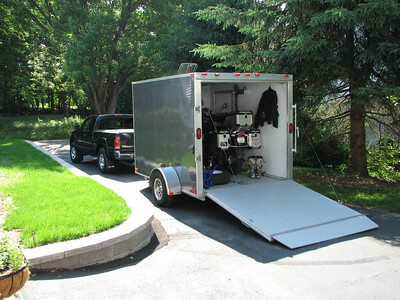 Maybe it doesn't count as a car, but it's a nice trailer!